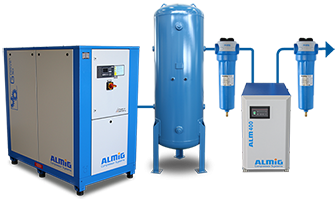 Glenco Air & Power has assembled an exclusive suite of compressed air system packages that offer a convenient and efficient single-source solution. 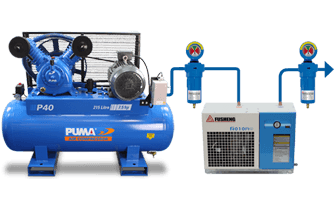 Each unique combination has been carefully selected from an extensive in-house range of compressed air equipment to provide the best possible combination of performance, reliability, safety and value for money. 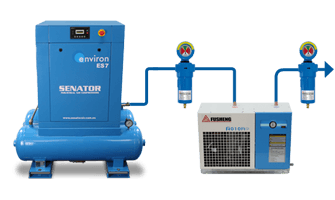 You can choose from three types of pre-configured packages – basic, professional and ultimate – with different levels of compressed air treatment that are designed to satisfy the requirements of most industrial applications. 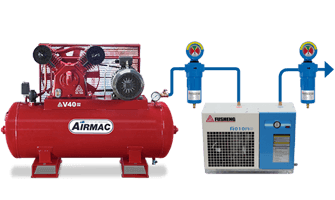 Our local authorised dealer can help you further with expert site-specific advice.